Use the form below to contact tour Belgrade between Ottomans and Austro-Hungarians directly. Belgrade, one of the oldest cities in Europe was for centuries the border between Islam and Christianity as well as a border between Western and Eastern Europe. 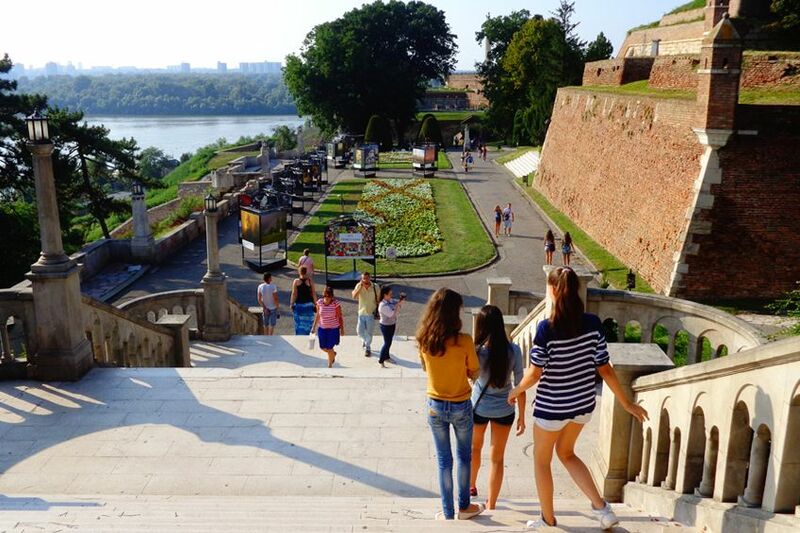 During this Belgrade city tour you will find out more about the differences between these two civilizations, so close geographically, yet so distant in everything else. Belgrade fortress and Zemun are the most obvious example of this contrast even today. This private tour will give you a better understanding of city’s history, from the days of its foundation till modern times. 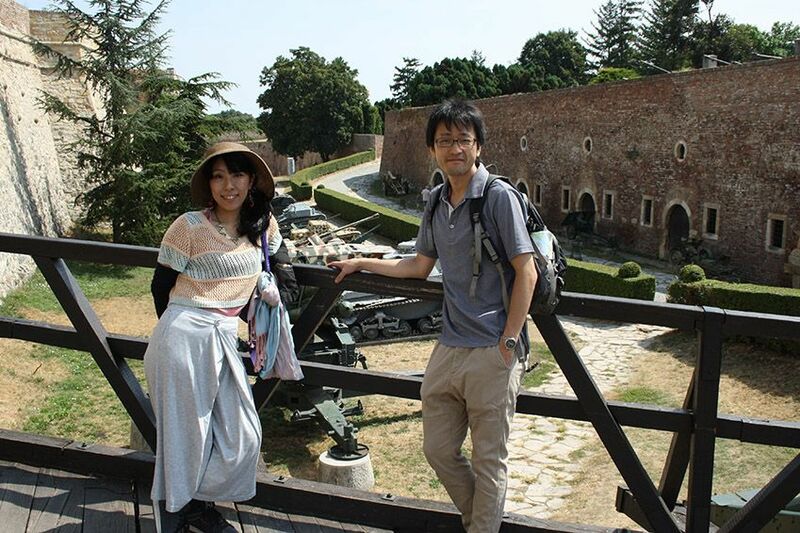 More in depth introduction to Belgrade fortress as the everlasting nucleus of city’s life. First hand experience in disparities between the modern Zemun, once part of the mighty Austro-Hungarian Empire, and the modern Belgrade, once part of the Ottoman Empire. 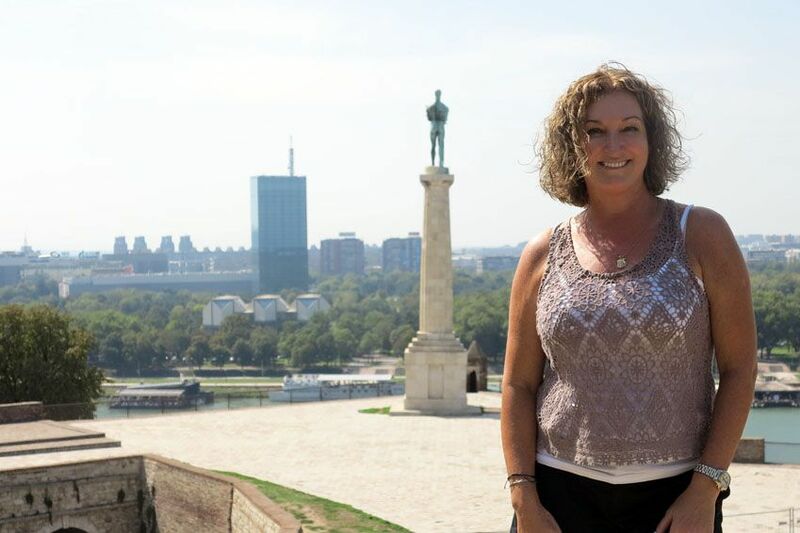 Spectacular views over the Sava and Danube rivers. 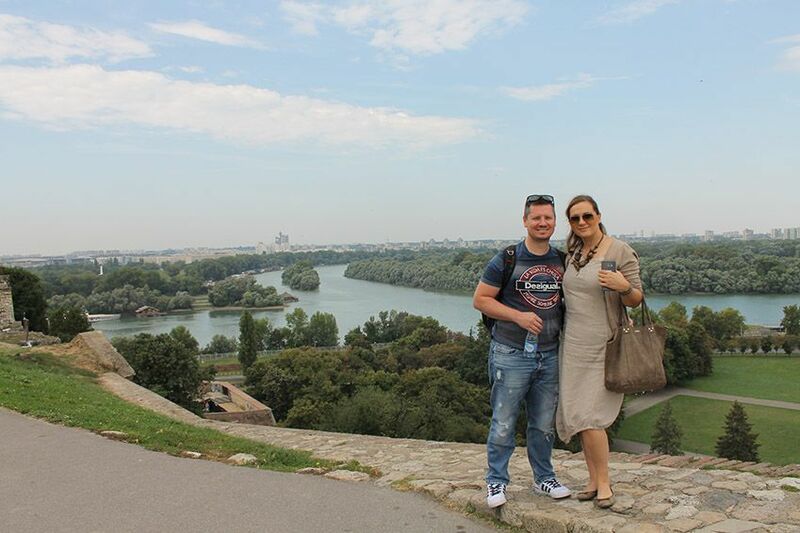 If you are more into an easy going Belgrade city tour better opt for Belgrade for beginners tour. 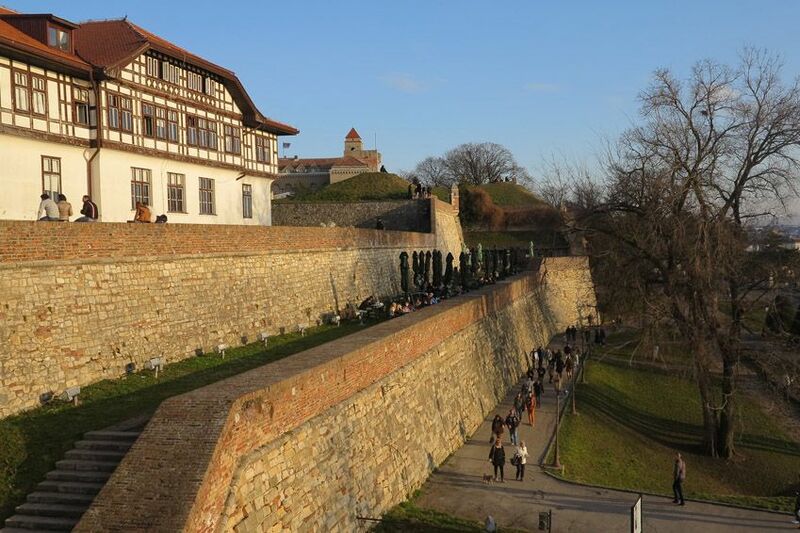 #YourSerbiaHost will pick you up from your address in the city and he’ll take you directly to Belgrade fortress. When you reach the fortress, you’ll continue on foot. During the walk through the fortress, you’ll hear many Turkish words like: sahat tower, turbe, stambol gate… Each of these words refers to important parts of the fortress. Which those are, you’ll discover on the way. 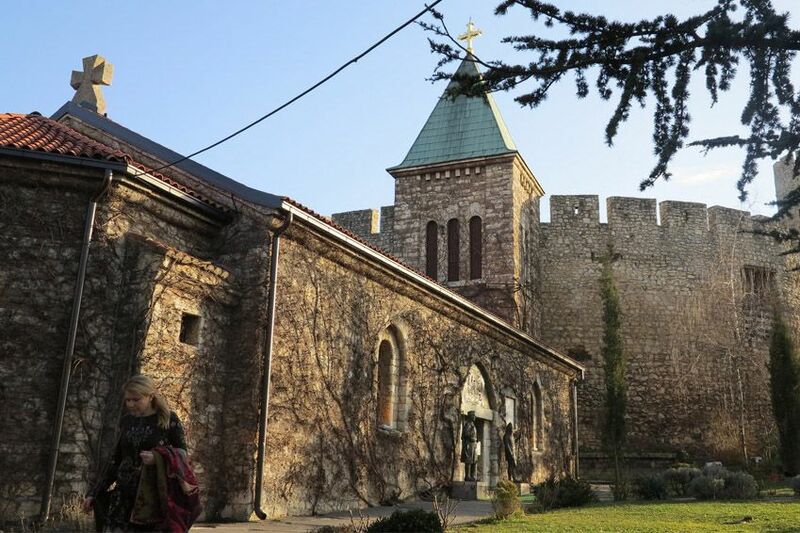 Of course, if you want to deepen your knowledge of the fortress, we will tell you stories about period when the fortress was a Roman military camp, or about the curious Ruzica church. 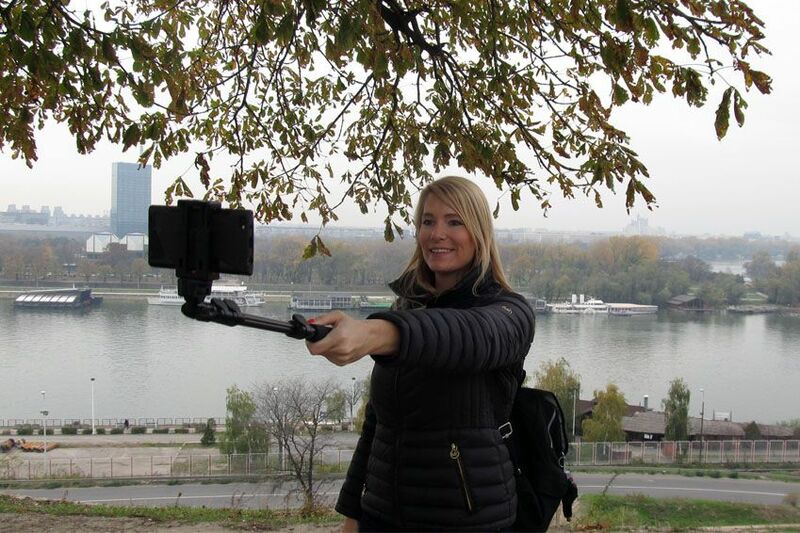 Further, you’ll enjoy the most impressive view over the confluence of two rivers, Sava and Danube. 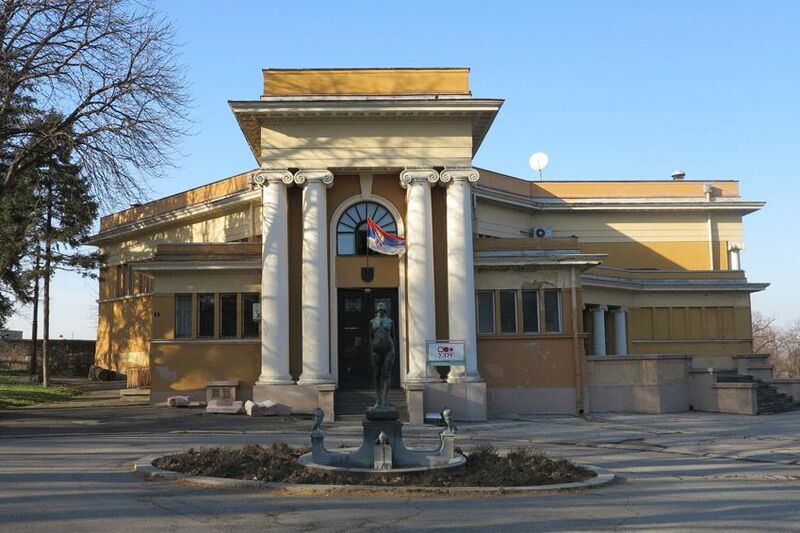 On our way to Zemun, but still in the part of the city influenced by Ottomans, we’ll cross Kosancicev venac, a Serbian quarter developed under the Ottoman rule, with its most remarkable sights: Orthodox Cathedral, Residence of princess Ljubica, Patriarchy and the Tavern “?”. 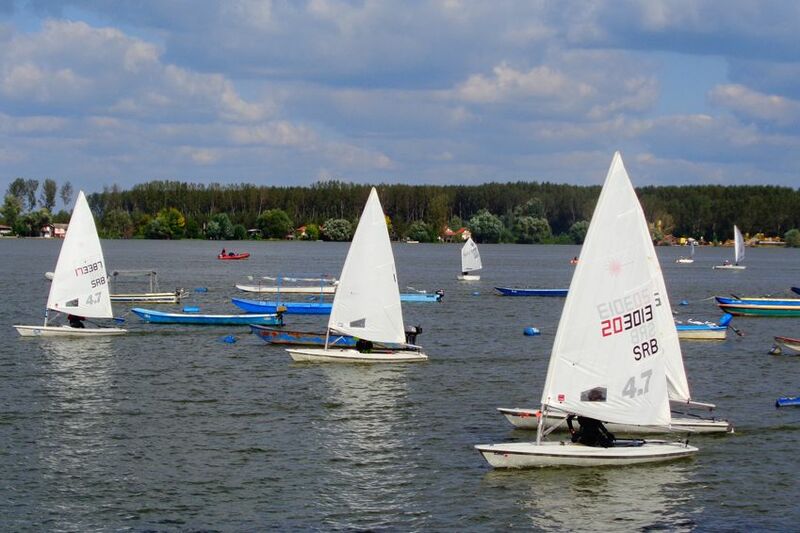 Finally, we will reach Zemun, the town within a town. Today, it’s known by its fascinating restaurants and taverns, but only a century ago it was part of a powerful Austro-Hungarian Empire. 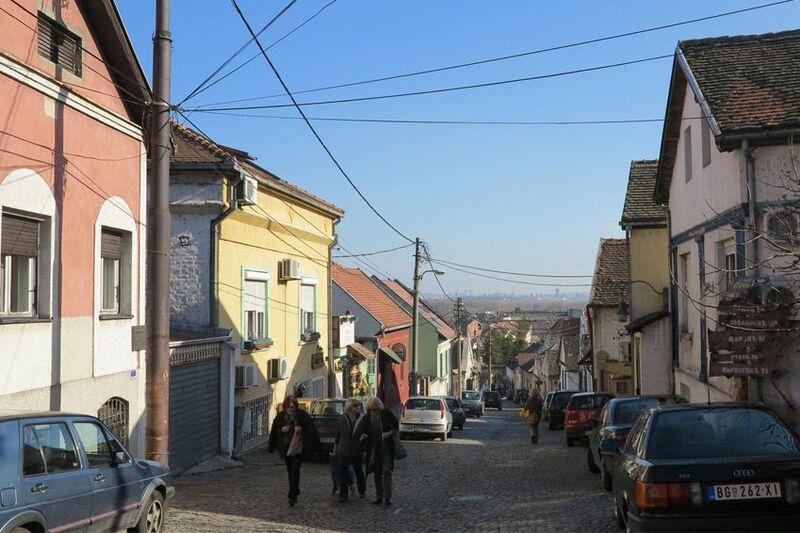 The most exciting and intriguing part of Zemun is Gardoš with its old houses, churches and hidden corners. Here you can feel the spirit of the local life and you’ll get the impression that the time here runs slower. This is probably due to the fact that people are more relaxed than in the busy streets of the city. At the very top of Gardoš is located the Millennium tower which oversees the area. 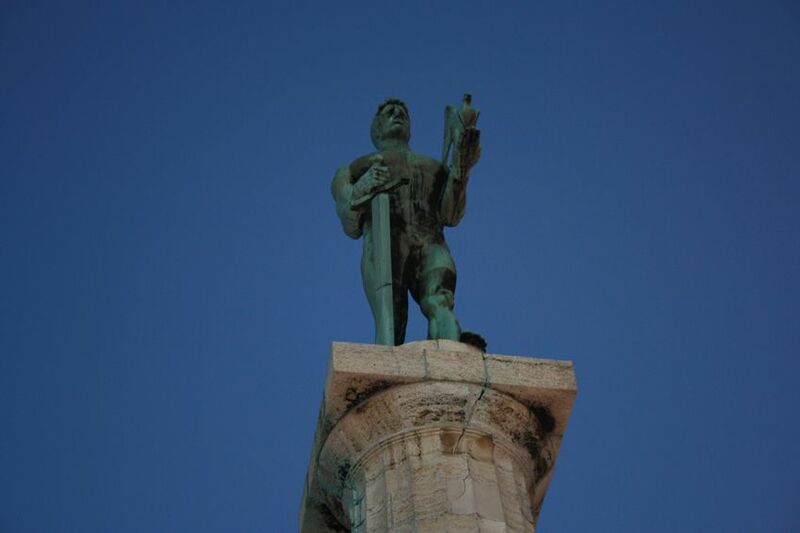 It was erected by Hungarians in order to mark one thousand years of rule over this territory. Only five towers like this are built in the world. 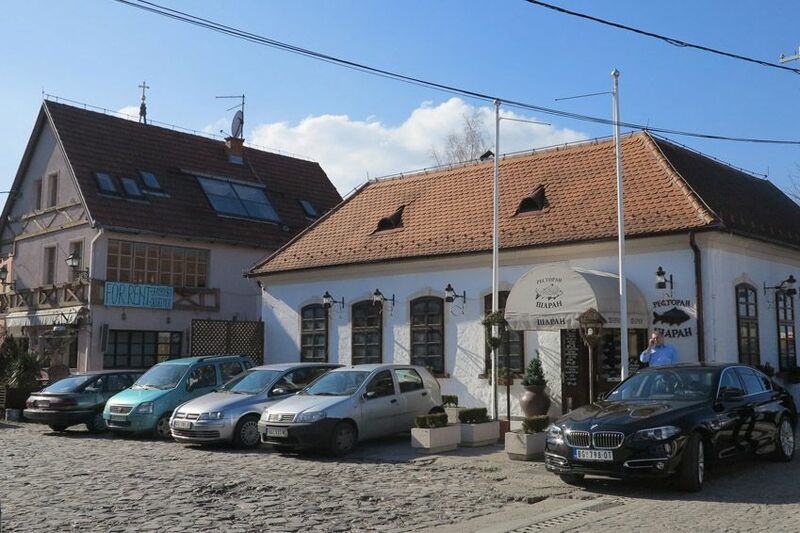 From this place you’ll enjoy breathtaking view of Zemun and the Danube. This was a great tour! I highly recommend it for anyone who is looking for a tour of Serbia. For a little extra cost, they will pick you up from the airport and drop you off. They seem very flexible in scheduling the tours and making the tour fit your interests and schedule. Milijan was very knowledgeable. His English is expert, making him very easy to understand. Can’t recommend this enough. Every day, year round. Usual starting time 10 am, but it can be customized. Easy for most. Requires comfortable walking shoes. Expect climbing stairs.